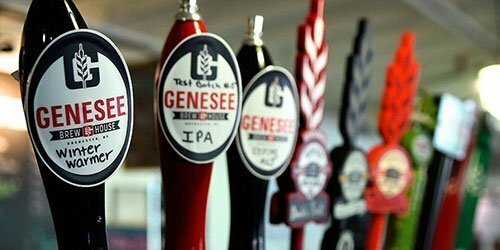 Breweries, wineries, distilleries... oh my! Some of our biggest industries are in the concoction and potions market of the adult partaking kind. Spacious small-batch distillery offering farm-to-still spirits, tours, merchandise & a tasting room.